Get ready to cruise the islands in this LAUREN Ralph Lauren® Packable Signature Grosgrain Sun Hat. 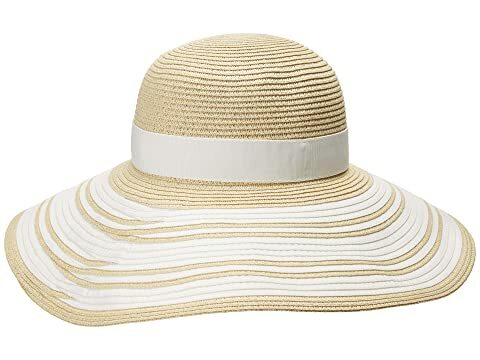 Dyed, paper straw sun hat with round crown. Braided paper and ribbon weave. 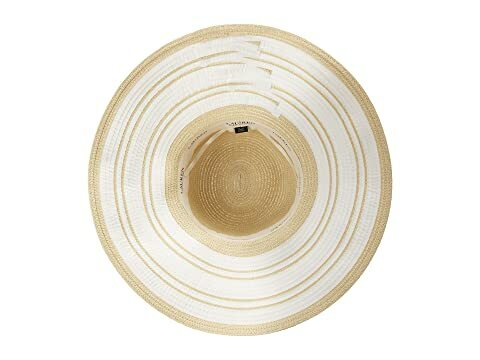 Grosgrain hatband with O-ring hardware. 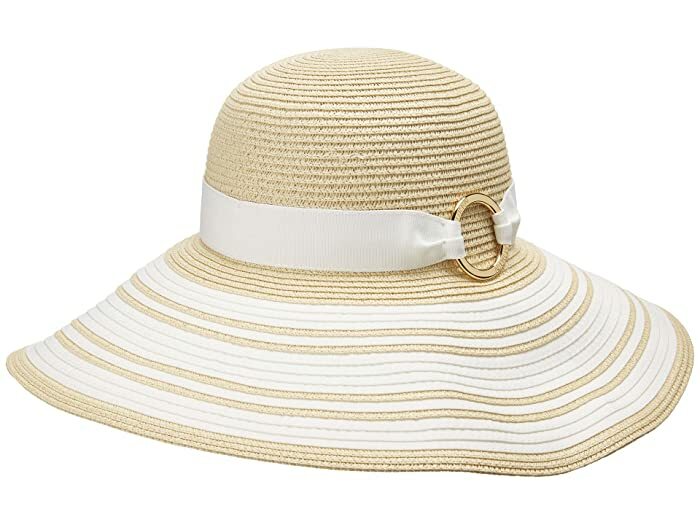 Wide, floppy brim with striped pattern.